FeteBookIt.com is the only comprehensive Caribbean, Bahamas, and Bermuda events web portal - a one-stop resource for all Caribbean, Bahamas, and Bermuda entertainment, parties, concerts and cultural events. 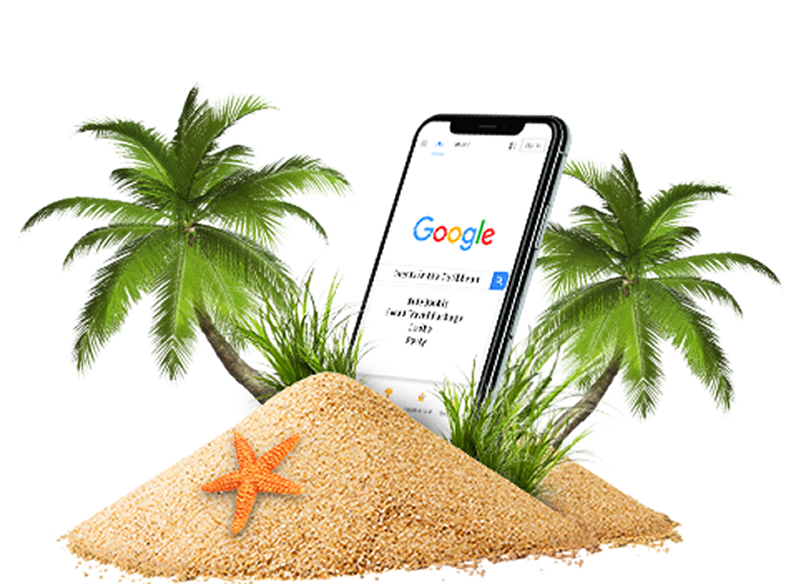 International visitors and island residents alike will find FeteBookIt.com valuable in planning island trips by quickly searching for events by type, date or island, by using the search function, browsing the homepage featured listings or viewing the interactive calendar. FeteBookIt.com eliminates the need to visit each island's website in search of events. You can attend these events by booking travel packages through our booking portal which displays all of our available packages for purchase in the hosting destination. Our mission is to make it easy to find and make plans to attend spectacular events throughout the Caribbean, Bahamas, and Bermuda. The Caribbean, Bahamas, and Bermuda covers a large geographic area, so we make it easy for guests and residents to hop from one island to another with a simple mouse click. Whether searching for a cultural festival, concert or other performance, sporting event or even a beach party, FeteBookIt.com will virtually take you there with event photos and information, and with links to the event's website and ticket sales. We review every event submitted in an effort to ensure only quality events are published. However, we cannot guarantee every event and ask guests to let us know if an event is not as described on our site.